For many, Croatia means the coast, clear seas, unspoiled beaches and beautiful islands. But the country has much more to offer, with an interior of outstanding natural beauty, rare wildlife and towns steeped in Venetian and Habsburg history. Autumn is the best time to visit, when birds take off on their migratory routes and seasonal produce, particularly the new wine, is in abundance. Ever-popular Plitvice is arguably Croatia’s most popular inland attraction – certainly, this complex of waterfalls, lakes and lush greenery brings more annual visitors than any other national park in the country. It’s not just the dramatic cascades that wow tourists but the waters themselves, alternating from emerald to azure to grey. Further up in the lush greenery, brown bears and wolves are often spotted. Inland Istria is dotted with attractive, traditional, hilltop villages. Many have been depopulated, but some are still thriving communities. One such is Motovun. 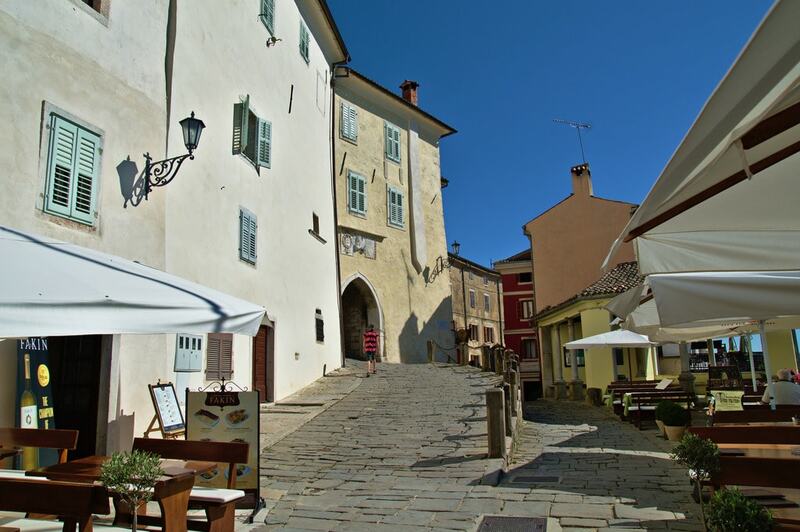 With regular business from the truffle trade thanks to the forests you see spread out from its panoramic Venetian fortifications, Motovun is lined with galleries, boutiques and restaurants. Its summer film festival, for many an excuse to party, is like no other in Croatia. Croats revere Gorski kotar, the wooded, hilly expanse that separates Istria from the rest of the country, though foreign visitors tend to drive past without appreciating its scenic value. Stopping off would reveal an unspoiled hinterland partly occupied by the national park of Risnjak. It’s a botanist’s paradise, rarer breeds of Alpine flowers found here and there, and chamois, wolves and bears are known to inhabit the hidden slopes. 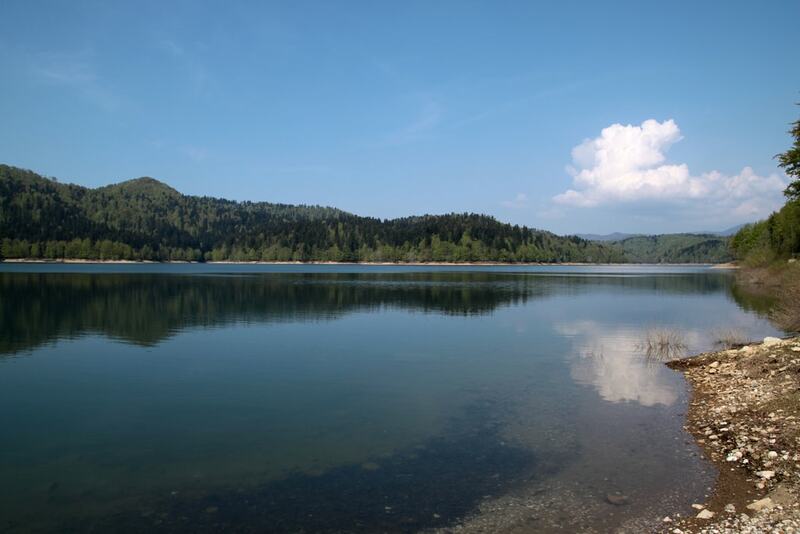 The picturesque lake of Omladinsko jezero lies just off the main motorway between Rijeka and Zagreb. 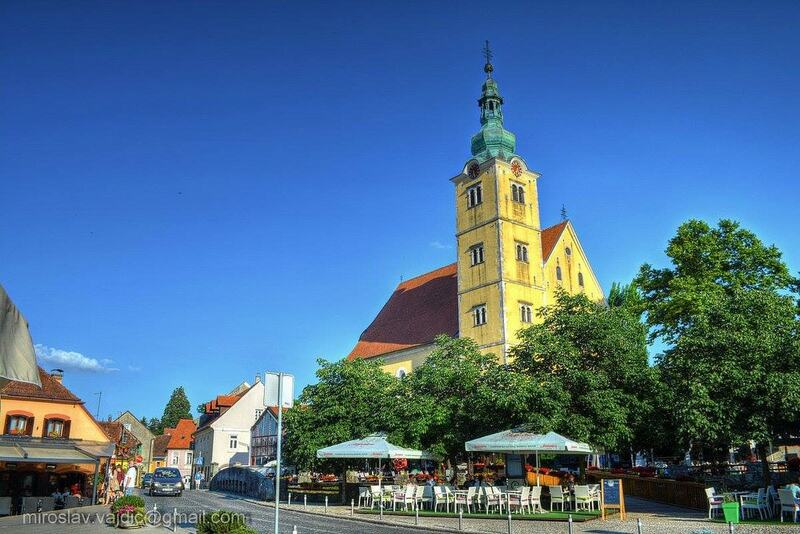 Samobor has long been accommodating visitors, hikers and hunters from nearby Zagreb, and Croatia’s literary fraternity during the mid to late 1800s. Franz Liszt also stayed here, socialising with composers and writers. The same atmosphere remains today, in this quaint settlement of coffeehouses and cake shops, where slices of creamy samoborska kremšnita are still Samobor’s most hallowed attraction. 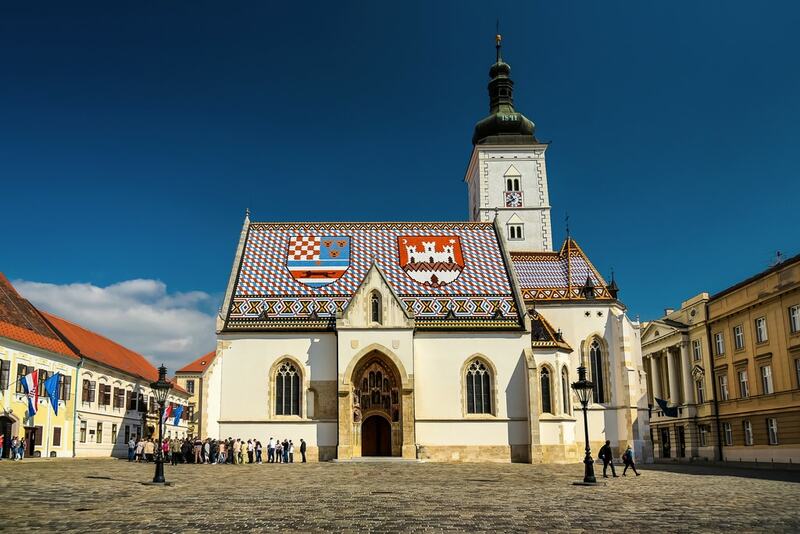 The Croatian capital of Zagreb has become a lively cosmopolitan hub without losing the charm it had before tourism boomed in this part of the world. Key streets such as Ilica and Tkalčićeva, leading from the main square of Jelačić, still have charisma, though this is now a city of malls, international conferences and major chain hotels. Stately museums and galleries abound, though you’ll always find something quirky – the surprisingly popular Museum of Broken Relationships, for example. An easy hop from Osijek by the Serbian border, Kopački rit is best visited in autumn, when rare migrating birds stop over at this expanse of unspoiled wetland. 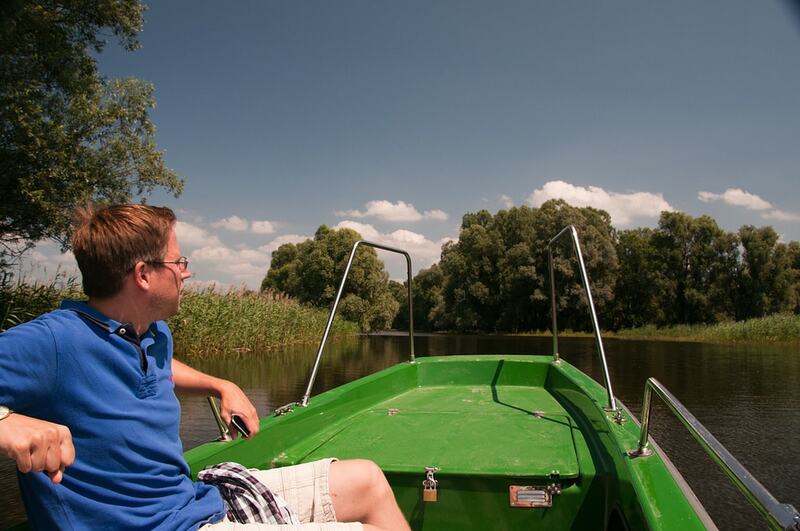 Made into a nature park, protecting not only the gulls, kingfishers and swans who nest here but the extensive plant life, Kopački rit can be toured by boat, your English-speaking guide pointing out its natural wonders so close at hand. When adventure writer Jules Verne wanted to set his next yarn in a dramatic castle in central Europe, he knew just what to do: write to the mayor of Pazin and ask him for a description of Montecuccolli, as the town’s medieval fortress was then named. It stands here to this day, above a steep gorge, occasionally visited by French tourists introduced to it in Verne’s ‘Mathias Sandorf’. As well as Pazin Castle, this busy town has a church and monastery to explore, and a handful of restaurants to sample. Croatia’s longest mountain range, rugged Velebit runs for nearly 150km (93 miles) through the interior, from Senj to Knin in northern Dalmatia. 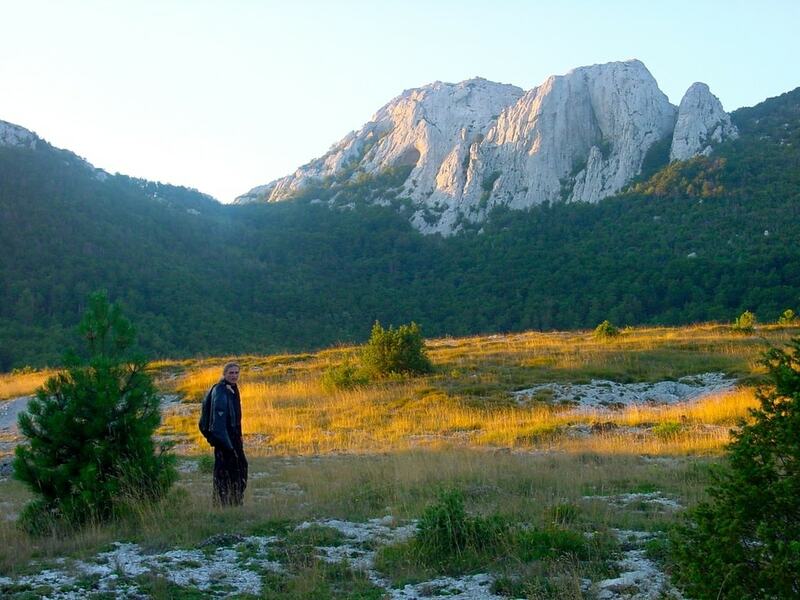 With a dozen peaks above 1,500 metres (4,900 feet) and the deepest caves in Croatia, Velebit is popular with climbers and spelunkers alike, but many are happy to hike along its pathways. Velebit in its entirety is a nature park, containing two areas with National Park status, Paklenica and Sjeverni Velebit, both rich in bio-diversity. Lining the river Drava, Osijek is the cultural and economic hub of Slavonia, the region that extends across the eastern quarter of Croatia up to Serbia. 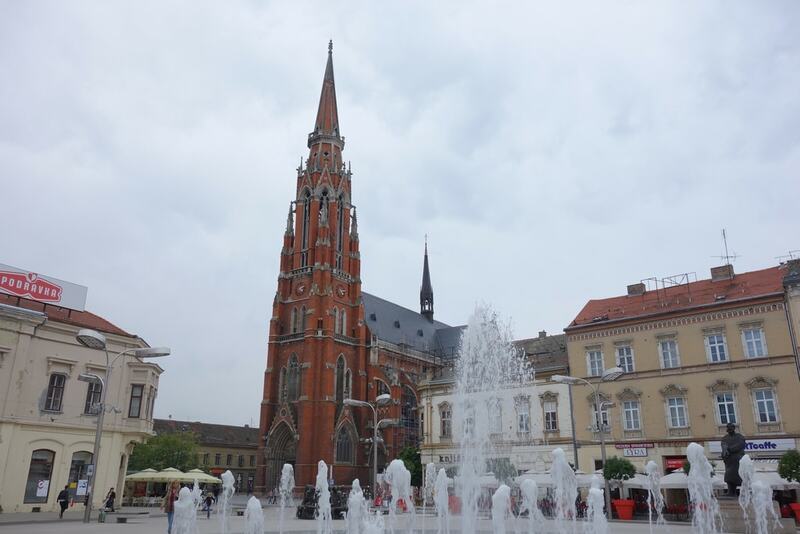 Without the gastronomic cachet of Istria or cultural punch of Zagreb, Osijek tends to be overlooked, but the country’s fourth-largest city is worth an overnight stay at least. 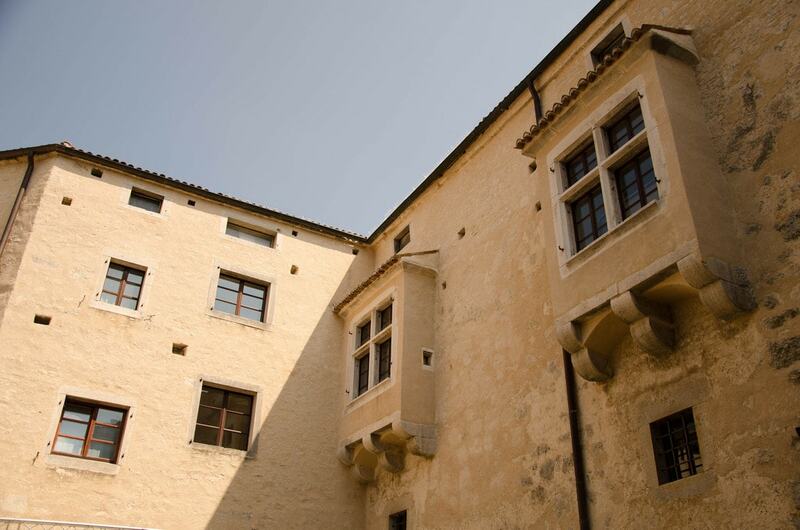 The first stop for many is the Tvrđa, a bastion built by the Austrians in the early 1700s and now home to restaurants, bars and the Museum of Slavonia. Local cuisine involves plenty of paprika, the city’s Hungarian heritage still strong. 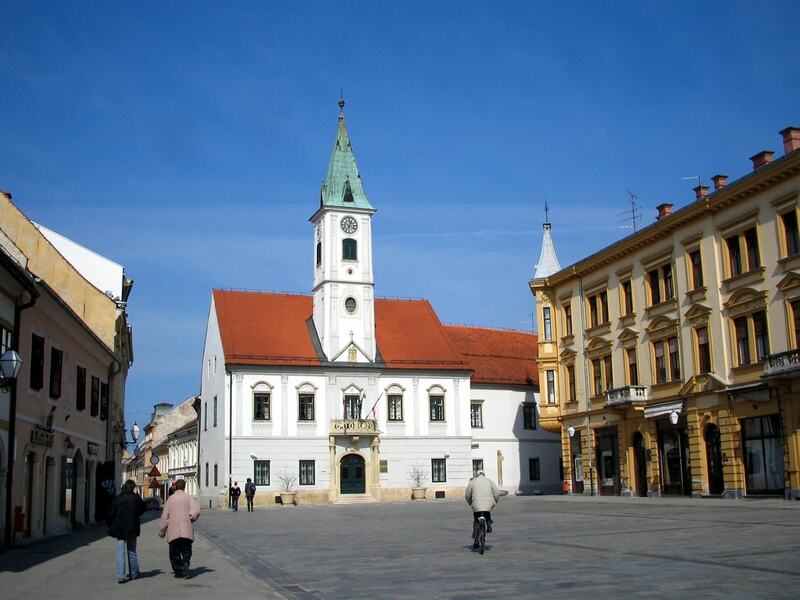 Up by the border with Slovenia, Varaždin is distinguished by its Baroque architecture, seen in its churches, palaces, Town Hall and National Theatre. Varaždin Castle, though, is Gothic, its rounded towers the city’s signature image and one that was once used on the country’s banknotes. Inside, the City Museum tells of the once dominant Habsburg nobility and the textile trade of more modern times. Krka differs from its fellow national park with which it is often compared, Plitvice, as it’s much more hands-on. You can admire its lagoons and cascades from close up, either by boat or by actually plunging into the greenish waters of Skradinski buk. Visovac monastery, set on an island, is another main attraction, as well as the crashing waterfall of Roški slap. 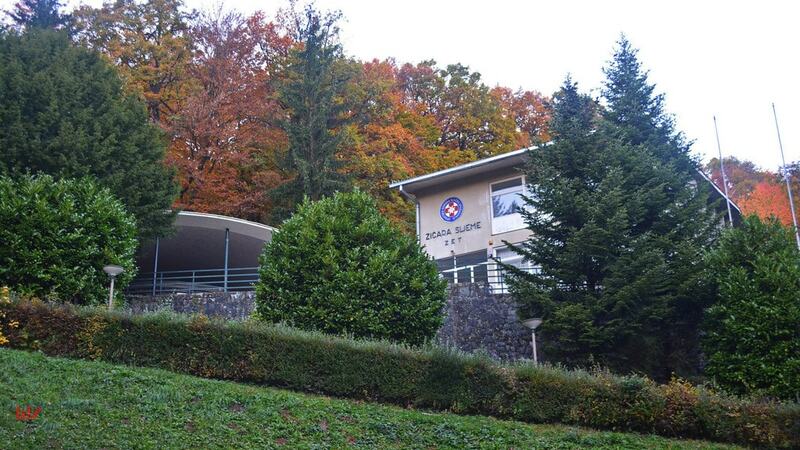 Capped by the peak of Sljeme and its international ski centre, Medvednica is on Zagreb’s doorstep, even on its public transport network. Gentle, wooded slopes provide ample scope for hiking, cycling and picnicking, though many prefer to fill up burned-off calories at one of the many traditional eateries set up in mountain huts here. Warming bowls of bean soup attract many a rambler, along with a pasta dish known here as mlinci. The Parenzana was one of Europe’s narrow-gauge railways, running from Trieste in Italy, through the Istrian interior and terminating halfway down the coast at Poreč. The Parenzana was built in 1902 but unprofitable after the economic downtown of the late 1920s, it was abandoned in 1935. Although recent attempts to revive it have found too overgrown or blocked up, the Parenzana remains extremely popular among hikers and cyclists who follow sections of the track around Motovun, Buje and Grožnjan.